Today, mobile applications are prevailing the businesses world in a way that the revenue earned is skyrocketing with each passing day. There is a huge demand for using mobile apps most of the users spend 9% more time browsing the apps in their mobiles compared to websites. The fact that the mobile app development industry is increasing the demand and its golden period for the same is expected to go higher. Let’s have a look at which the mobile apps demand is increasing. This is one of the primary reasons that has led to better interaction and connection that can increase the number of social media apps. This is the era of mobile apps are enjoying the digitization phase due to which communication has become fast-paced and simpler. As per the recently held survey, Facebook has been identified as the most popular app on both the leading operating systems such as Android and iOS. These social networking apps have eased out the process of communication, and are the most effective tools for business promotion and advertising. And also WhatsApp is one of the most used social messaging apps with over half a billion people already using it. Users have ended up creating business groups on WhatsApp to buy and sell their products. Developers are getting prepared to grab the new job opportunities coming your way! In the upcoming few years, the companies will also look for proficient who expertise in Enterprise apps and IoT apps etc. With the increase in demand for innovative apps both for Android, iOS platforms, the demand for skilled developers have also increased. Most of the mobile app companies are always hunting for efficient app designers who with their calibre and creativity turn out to be the biggest asset of the company. One of the main reason behind what made the on-demand mobile apps are so popular was the recent shift in consumer behaviour. 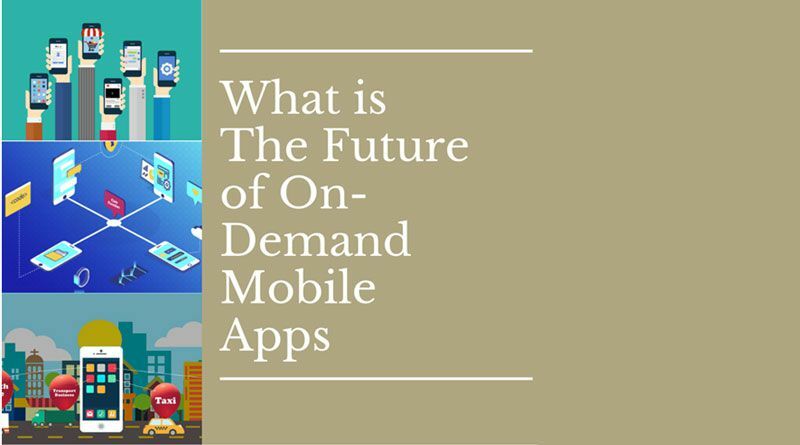 Because more consumers give importance to ease and speed all the factors as we look into the future of on-demand Applications, they are setting new trends which are helping these IT industries to take new shape. There are the huge shifts in which the new way of doing businesses with the merge of the new trend technologies. Thus, it let businesses see latest opportunities to incorporate on-demand into their current business model. Also these advanced technologies also let the businesses by finding new ways to leverage their distribution channels offering the desired services that eliminates all barriers for a customer is successful in the market. There is an enormous success of ecommerce businesses has left the eyes of retail industry wide open. So, the retailers are now looking for app development firms to get an ecommerce app to attract more customers for increasing their sales. This is one of the main reason why mobile app development businesses have gained momentum is that the ecommerce business has become more gigantic. And the number of customers each day are growing significantly. In the days to come, the demand for mobile applications will ascend – The app designing firms are also helping out new business enterprises to set their foot in the highly competitive market. The success of Uber and Airbnb are a live example of this. Nowadays users are very intelligent they need new features on highest priority whilst downloading any mobile app. This is the reason why Google’s Android O and Apple’s iOS 11 have been introduced. Many apps like WhatsApp are updating and adding new features to enhance the experience of the users. Many devices and features will boom, the demand for app development will undoubtedly flourish. In the forthcoming year, getting apps developed will be both affordable and budget friendly. Developing a mobile app will no longer be considered an item of luxury and will not only meant for large business companies. In fact, developing a mobile app is more reasonable than getting a well-designed website. This says that the app development business will continue to reach heights. With the growth of enterprise apps, it would be a positive impact on the high demand for the mobile app. We can see the demand for mobile app development will increase five times in the forthcoming years. As the number of mobile devices is also soaring, the enterprise apps will require the assistance of consumer apps for optimum performance. Some of the few benefits and features of on-demand mobile app development that helps every individual business to do their services in an easier way. Providing easy interface which can be useful more and various business buyers can easily sign-up and use the best features built for them. 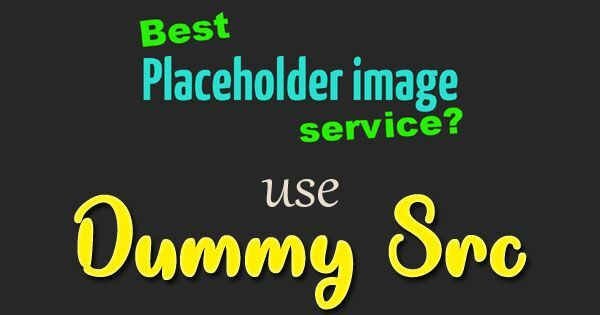 Users order services within no time and it is one of the best to attract more users. Allowusers order tracking system and delivery management. Finally, online payment system are familiar now and protect with payment security. This is the most promising and prospering business is for those companies who are with highly interactive app designed. If you need to maximize the profit, and want to take your business to the next level than the need of the hour is to get a mobile app developed necessarily. By investing in the top mobile app development companies will helps you to earn profits in the long run. With the expert team of mobile app developers, you should rest assured that your business app will be unique and creative part of your brand.